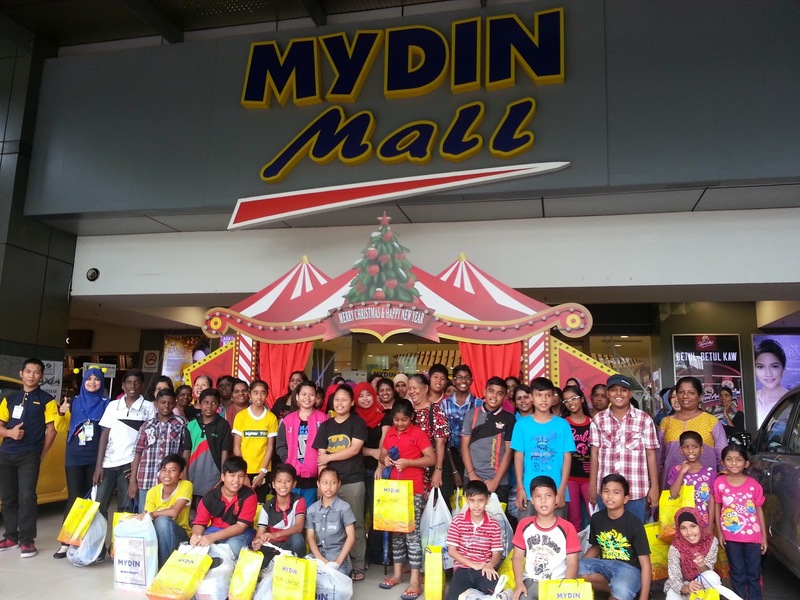 This year's Christmas marked a very special moment for the urban poor community Ipoh, as we had our School Sponsorship Program (Ipoh Chapter), proudly sponsored by IUMC on the Christmas Day itself! 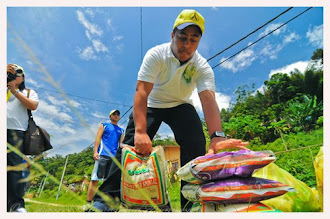 A total of 55 families were benefited from this program . 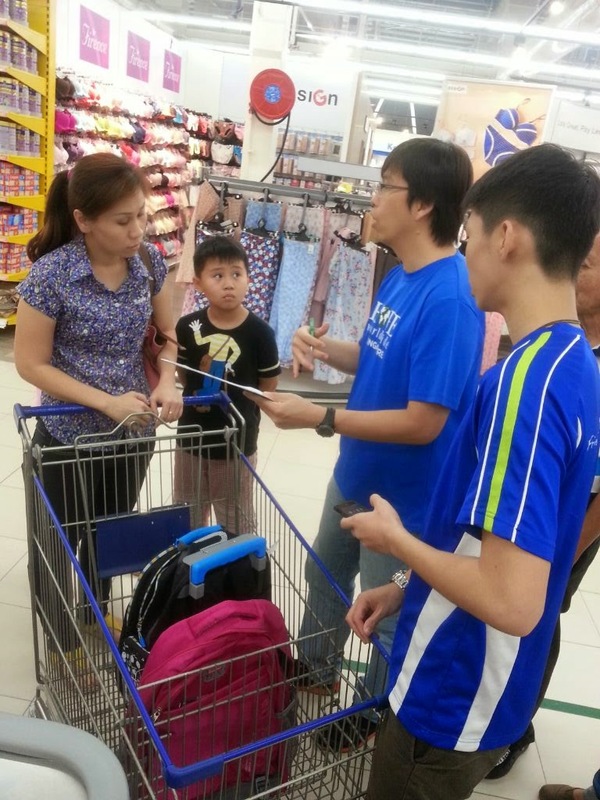 Special thanks to Tesco Malaysia for working together with us in this program. 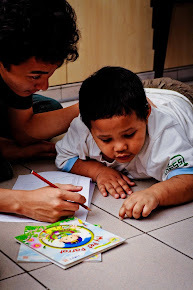 This is the second year IUMC as the Corporate Sponsor for the School Sponsorship Program Nationwide, and this year we continued to reach out the underprivileged students aged from 13 to 17 years old in Penang, Ipoh, Seremban, Kuching and Kuala Lumpur. In Malaysia, we celebrate Warm Christmas. 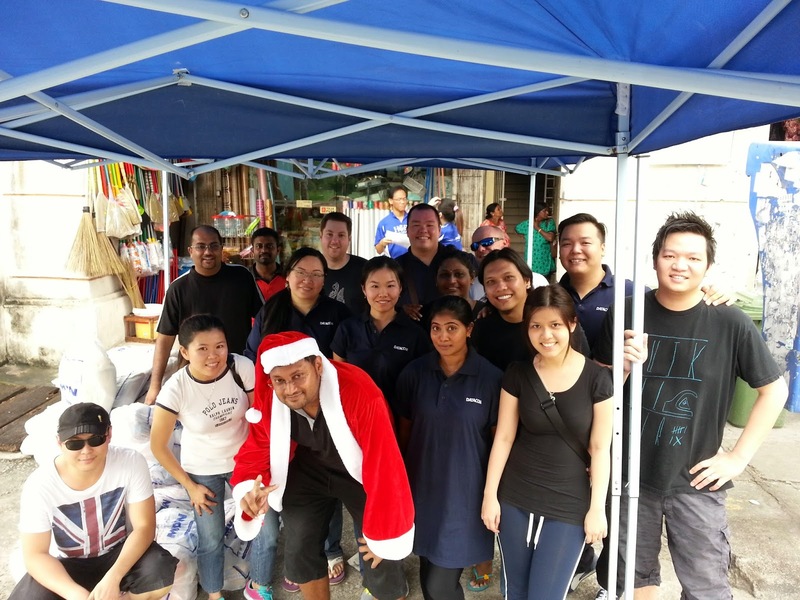 And Datacom just made it even warmer as they send Love & Care to the urban poor community by volunteering in the Food Distribution Program. 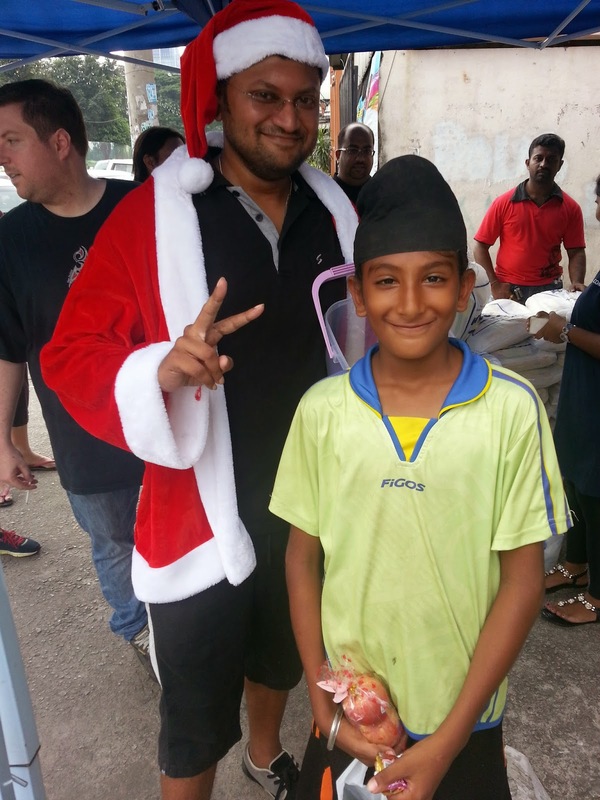 Not only that, some of the volunteers, took turn to wear the Santa Claus costume and distributed candies to the children, despite the Hot and Humid weather. 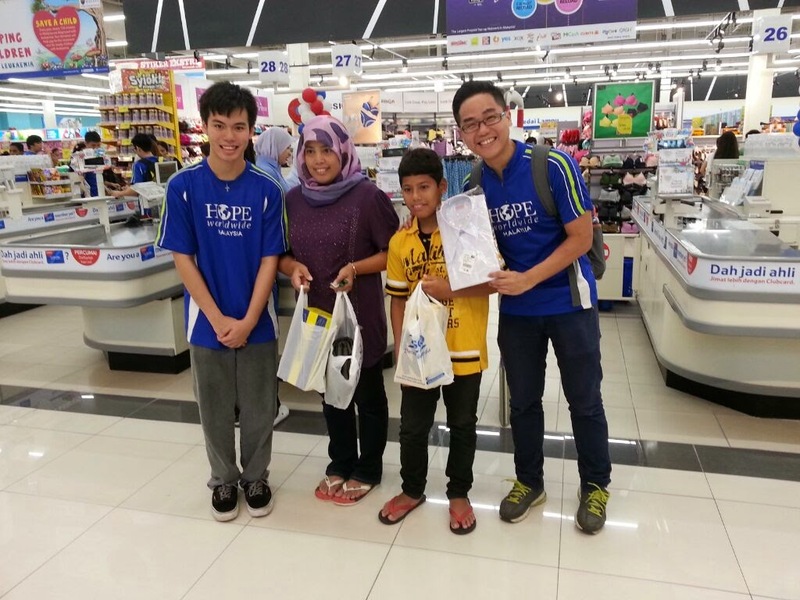 In aid of this Food Distribution Program, Datacom raised a total of RM 2,000.00 for HOPE worldwide Malaysia! 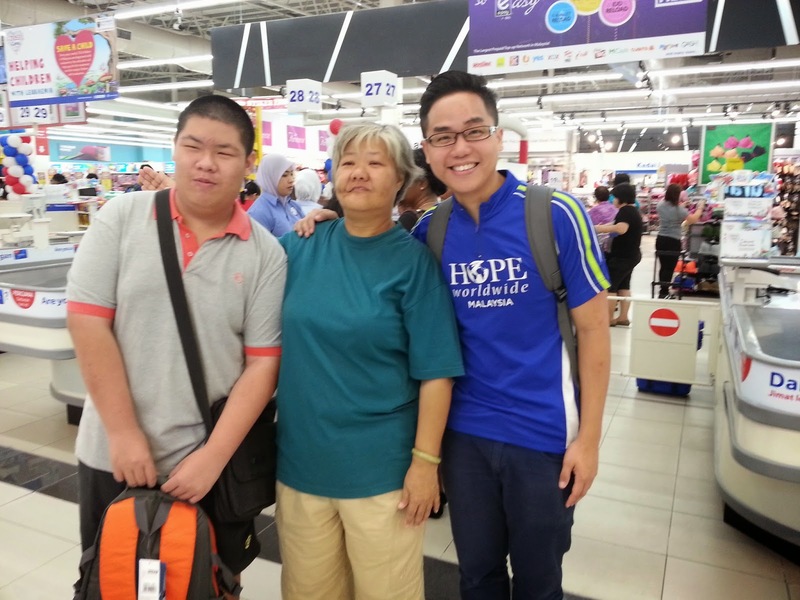 Thanks to Datacom Malaysia for your thoughtfulness and generosity. 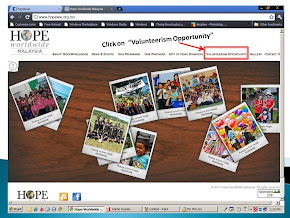 Indeed, Datacom used to reach out to a group of students through volunteering in teaching online research project at our 1 Stop IT Resource Centre. We all had a great and awesome time together. At the end of the program, we brought the volunteers to tour around our Children Activity Centre. And Datacom also donated story books for our Mini Library. 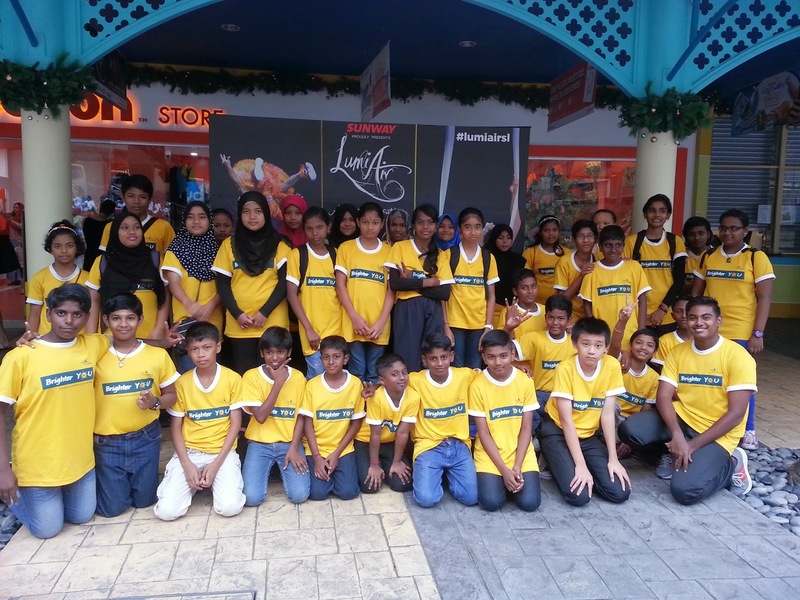 Thanks to Sunway Lagoon for sponsoring 38 kids to watch the magnificent LumiAir Show! Thanks for giving a great memory or these kids during their school holidays. 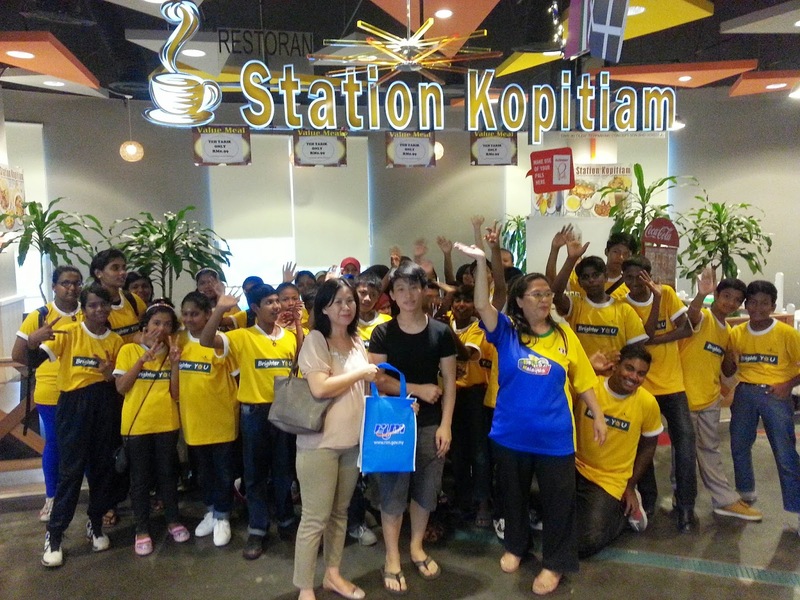 We want to thank TraxxFM for coordinating the entire trip and the meals arrangement at Station Kopitiam Sunway Lagoon. 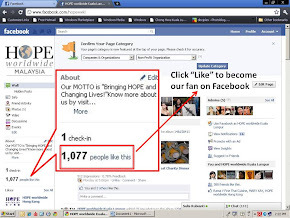 We also want to thank Station Kopitiam for sponsoring the sumptuous meals for the kids before watching the show! 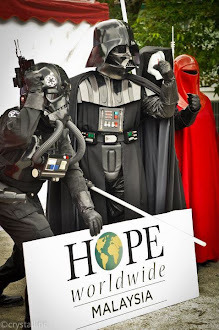 We had a great time, and the kids enjoyed themselves watching the show. 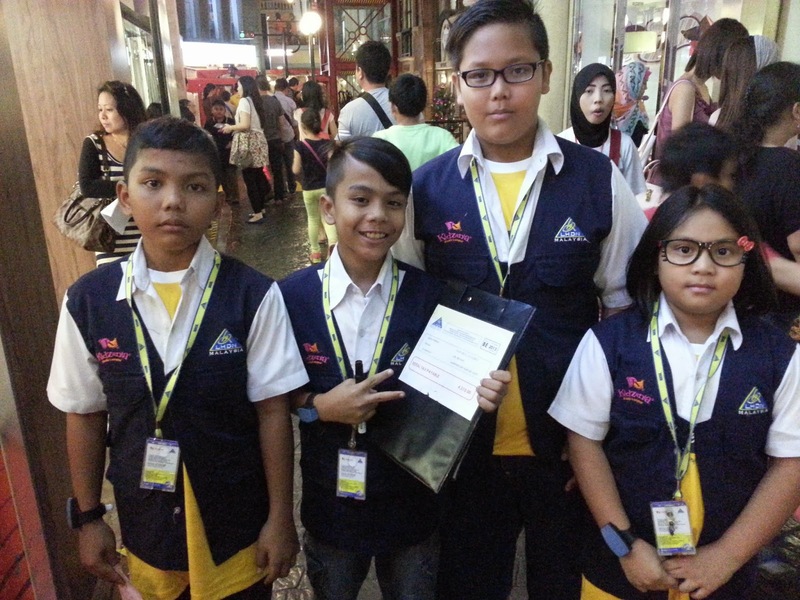 Before they departed home, all the kids received their goodies, thoughtfully arranged by TraxxFM. 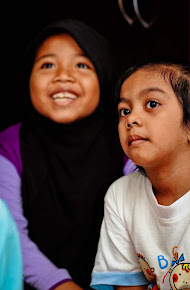 Thanks to DoubleTree by Hilton Kuala Lumpur's CARE Committee Team who consistently reaching out our Children through series of Teaching Kids to CARE Programs and as well the Books for CARE Project. 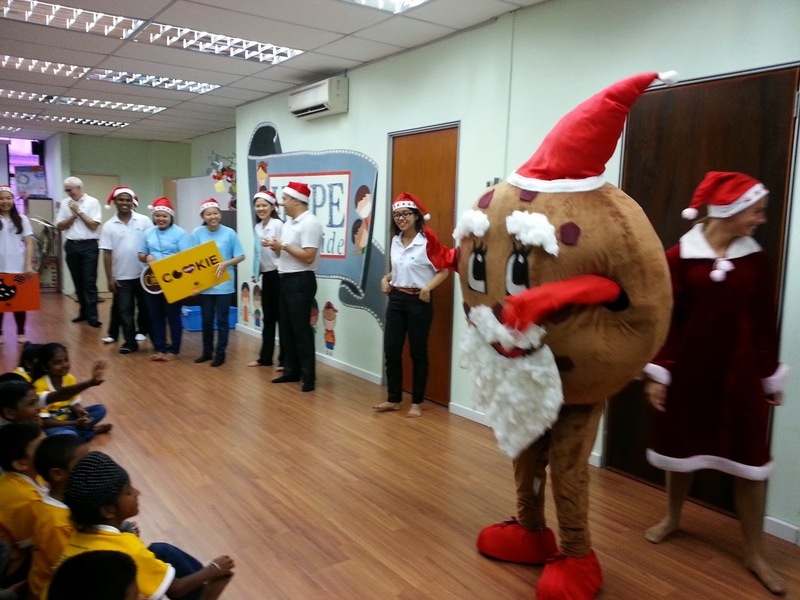 This time, the CARE Committee brought along the adorable Cookie Man mascot to our centre, to greet all the kids Merry Christmas! 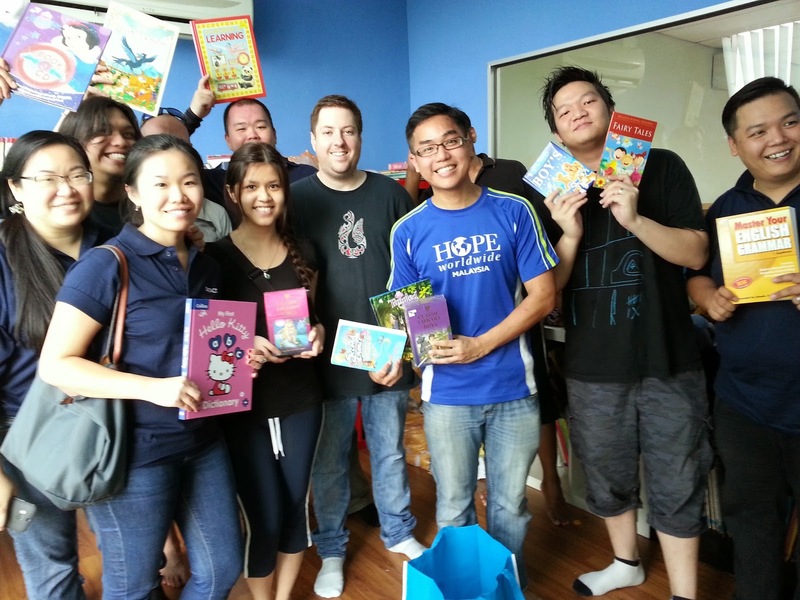 The Cookie Man Mascot together with CARE Committee Team members, and the General Manager of DoubleTree by Hilton Kuala Lumpur, Ian Barrow, giving away stationery as Christmas Gifts, at the same time, giving away books that collected through Books for CARE project. 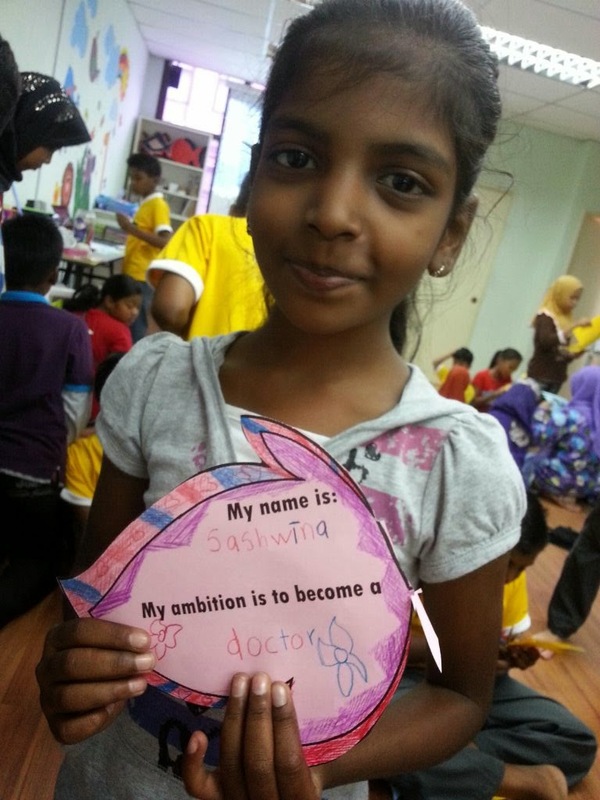 Besides, each kid received the very delicious DoubleTree by Hilton Kuala Lumpur's signature - Chocolate Chip Cookie! Thanks to all fellow CARE Committee from DoubleTree by Hilton Kuala Lumpur, and we look forward to have more collaboration with you all in coming 2015! 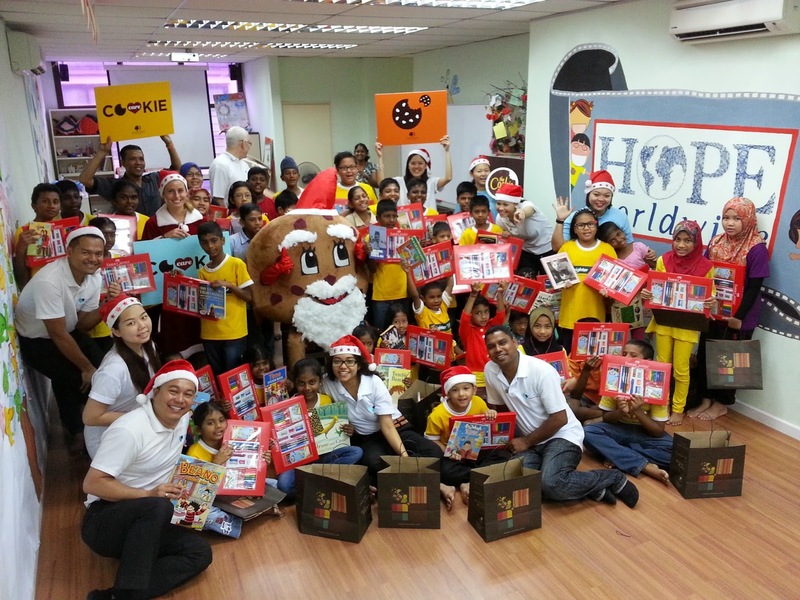 Thanks to Sun Life Malaysia for having Children of HOPE to celebrate this Season of Giving - Christmas together! 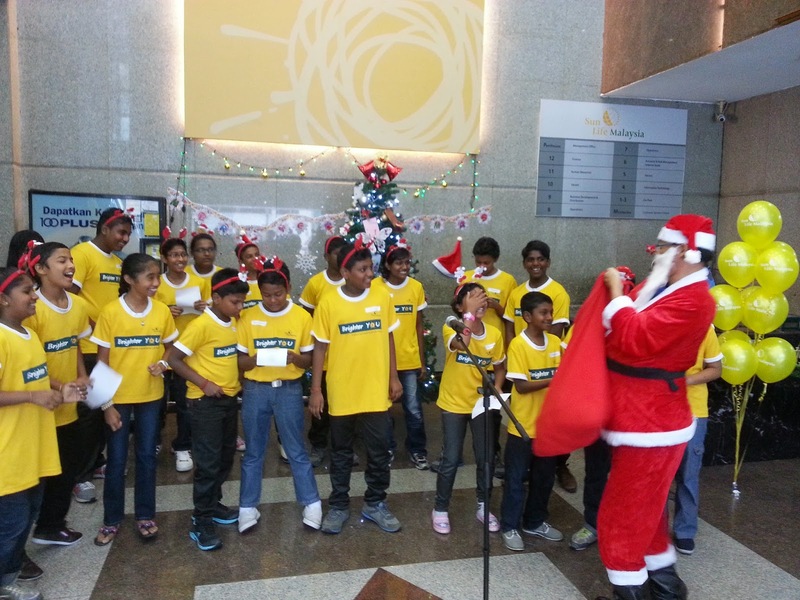 To return the favor, the Children of HOPE, for the very first time, perform Carol songs at Sun Life Malaysia Office Lobby, greeting everyone an early Merry Christmas! 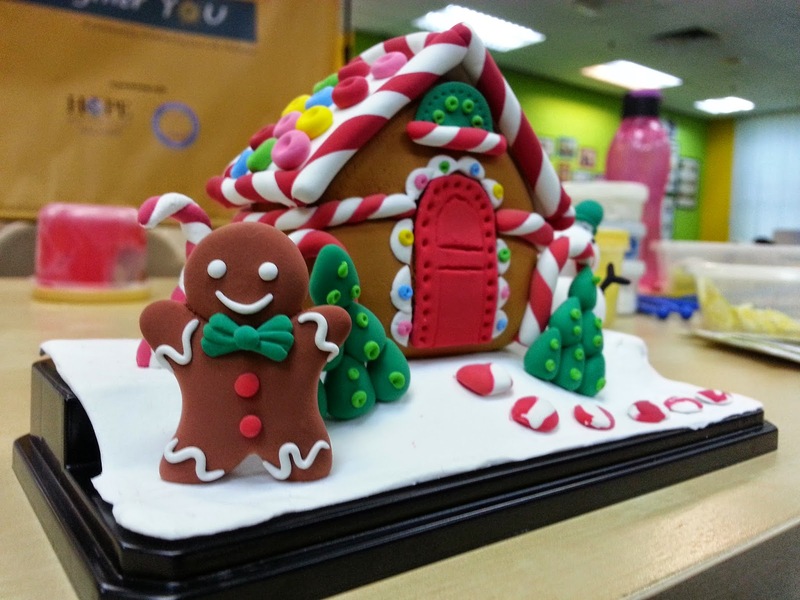 The Christmas Party marks a great collaboration with Sun Life Malaysia for Brighter YOU Corporate Responsibility project. 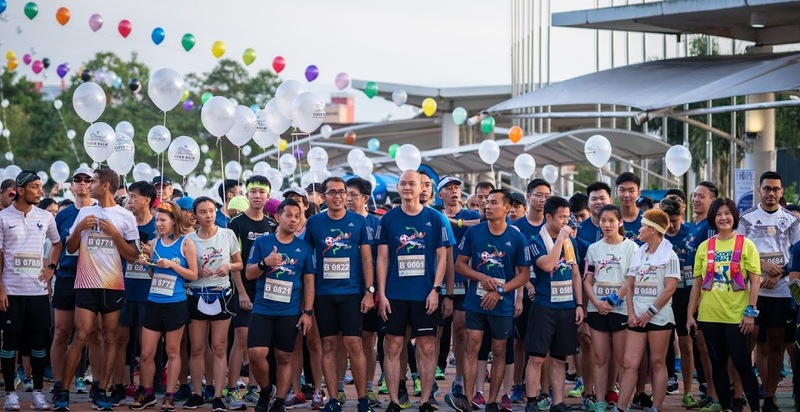 The series of Brighter YOU CR Project had indeed benefited and impacted the adults, senior citizens, teenagers and children from urban poor community, to cultivate a healthy lifestyle. The party begun with Clayart activities, where the kid and volunteer were paired up in respective groups, to make Clayart houses with colorful clay. 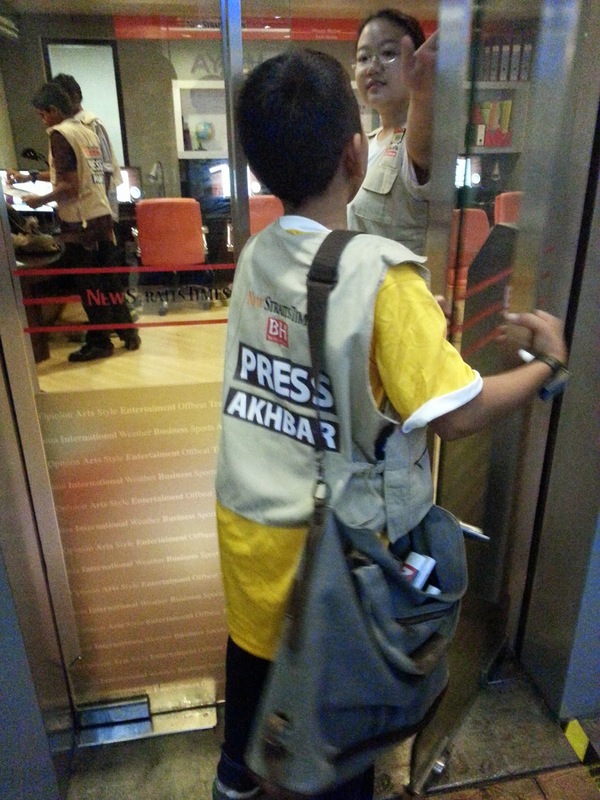 Eventually, the kids performed 4 carol songs at the office lobby. The songs were: Deck the Halls, Jingle Bells, Feliz Navidad & We Wish You a Merry Christmas. While singing the last song, Santa Claus surprised everyone by distributing candies and chocolates. 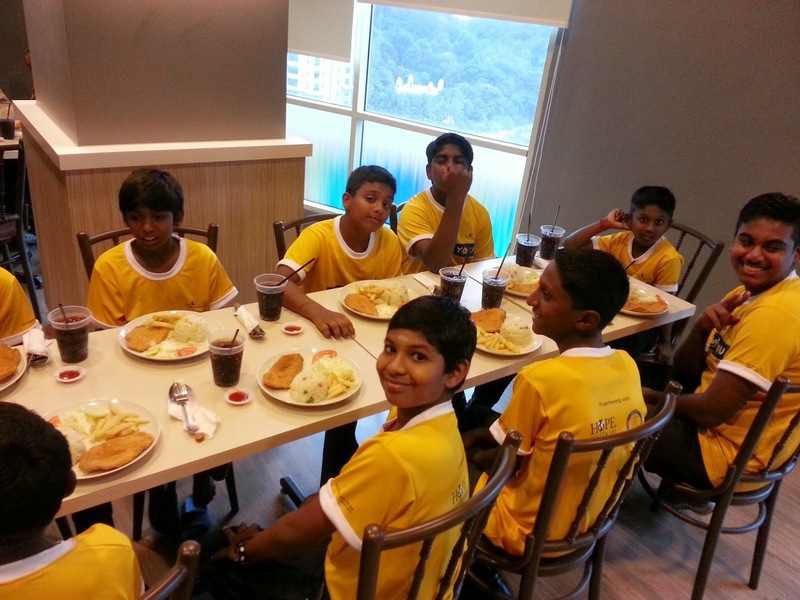 After the performance, everyone enjoyed a great feast together. Finally, the party ended by giving away presents to all the children. 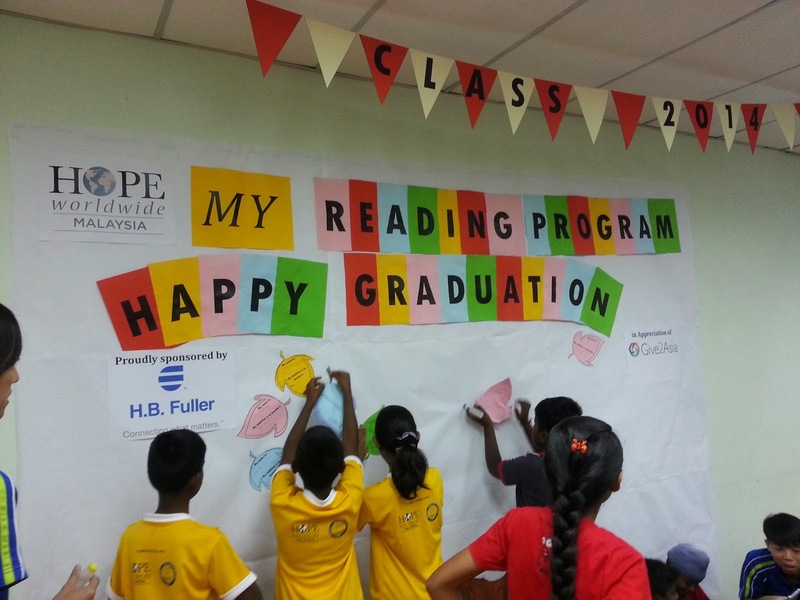 Total of 60 children were graduated from MY Reading Program Class 2014! It's been a fruitful journey together with this group of kids, teaching, learning and having creative activities together. 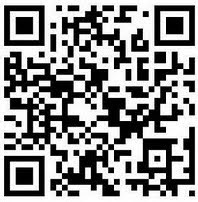 Thanks to our Sponsor HB Fuller and our appreciation to Give2Asia for making this journey happened for students in Class 2014. To carry on the inspiration the kids gained from the School Holiday Camp to KidZania 2 days ago, we had all the kids to write down their ambitions on a pieces of leaves made by paper. Eventually we had all these leaves to be pasted on the backdrop to make a "Graduation Tree", a tree which carries all the kids' dreams. The kids were thrilled as when we stepped into the grand entrance of KidZania, a place that fulfills every child's dream and ambition. 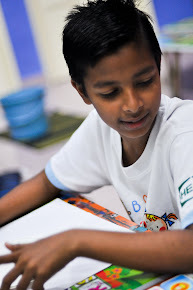 That's our One-Day School Holiday Camp, specially organized for 60 kids who were from MY Reading Program, batch Class 2014. 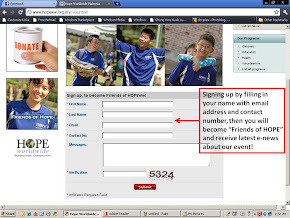 We would like to thank our sponsor HB Fuller and appreciation credited to Give2Asia.